So anyway how has everyone been? Enjoying the holidays? Well I'm not, lol...moving during the holidays is not exactly my idea of fun nor is it a recipe for holiday cheer. But enough about me...and on to this review. 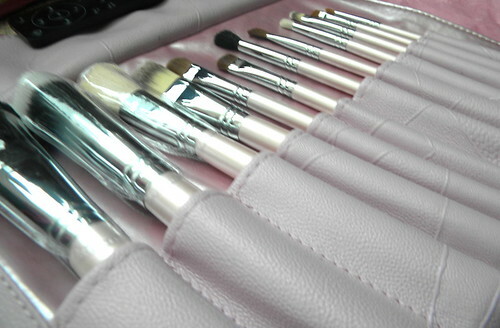 ♥Affordable-12 brushes for $50? 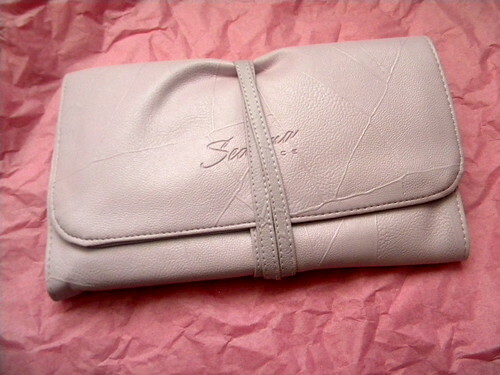 awesome in my book...and you get a brush roll which is great for travel! 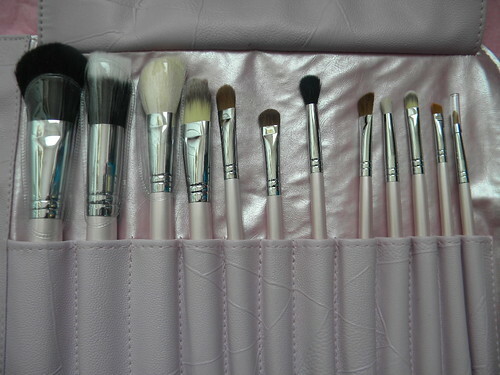 Have YOU tried these brushes and if you have what is your opinion of them? I would love to hear! WOW this is on my TO BUY list! I dont have any brushes at the moment so this would efinitely build up my brush selection! Great post! Thank you!! following and will stop back in soon!